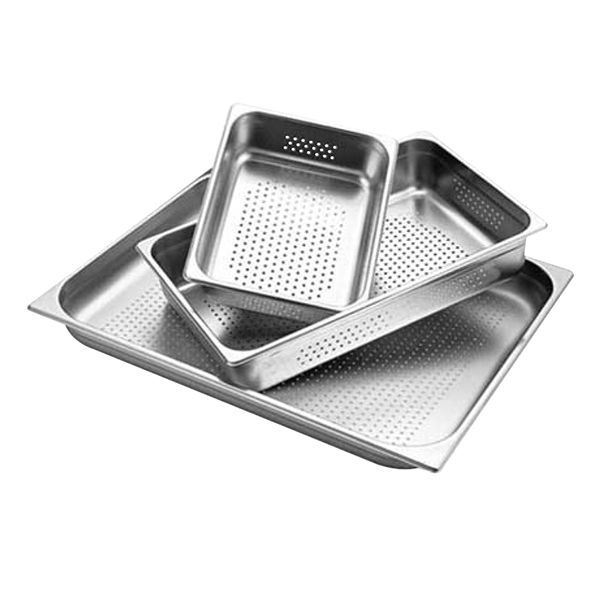 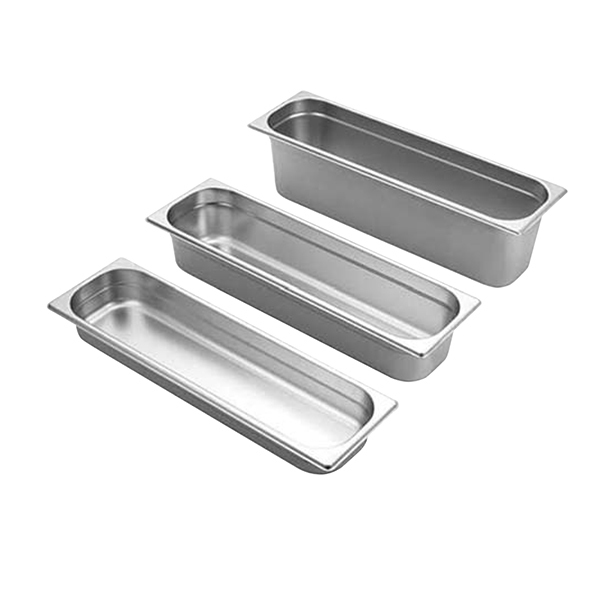 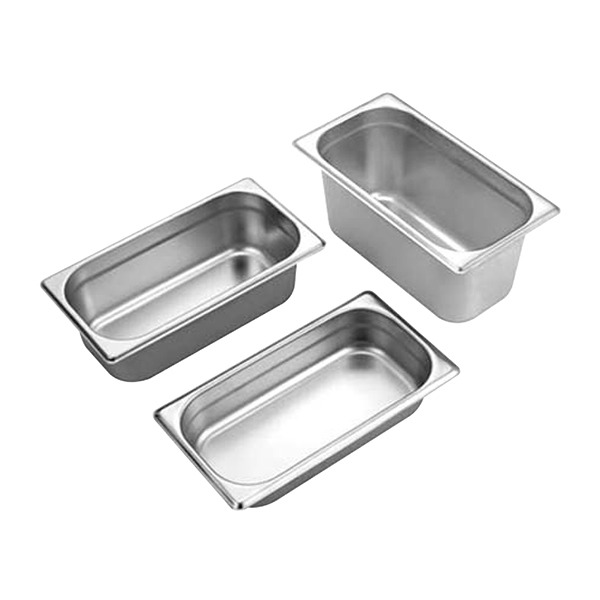 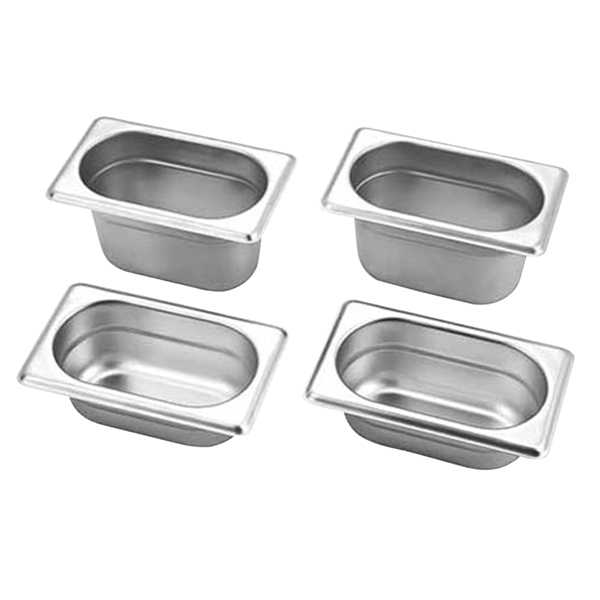 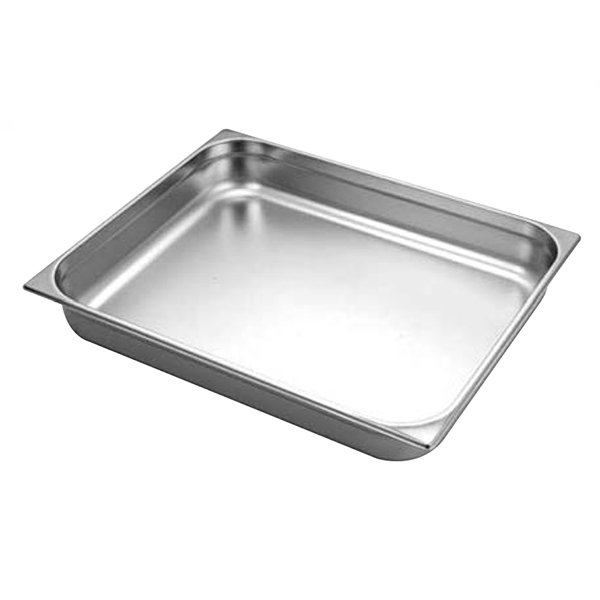 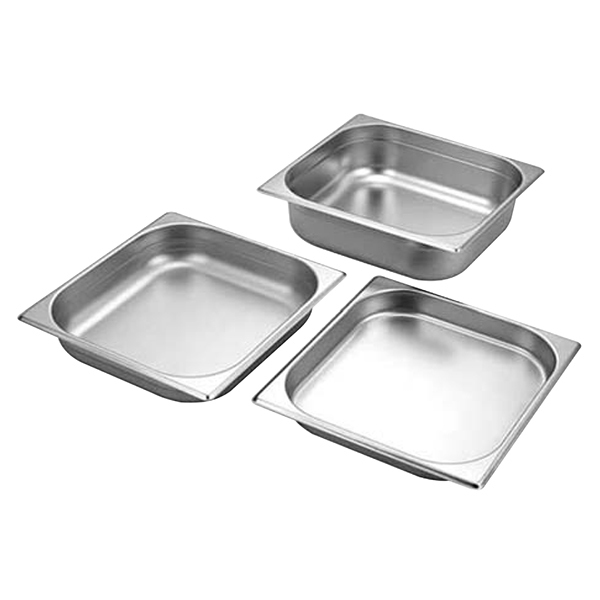 Rugged, strong and durable, these GN Pans are ideal to store food products for a long time during parties, events and marriages at hotels, restaurants and other places. 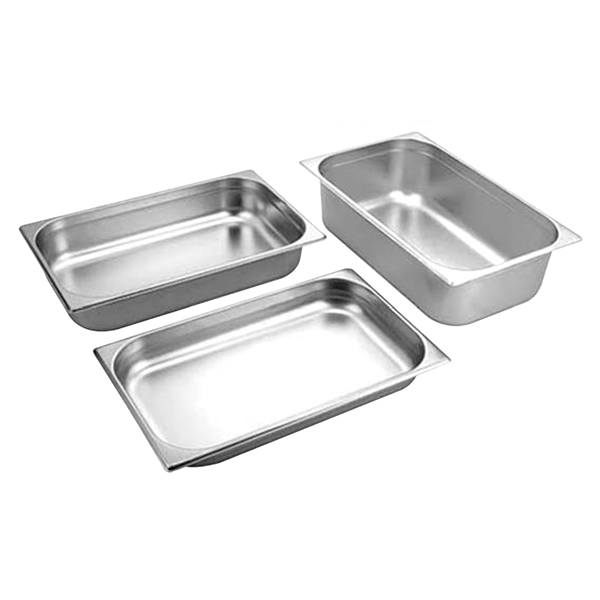 These pans are designed from high-grade stainless steel to make them ideal to be used for years to come. 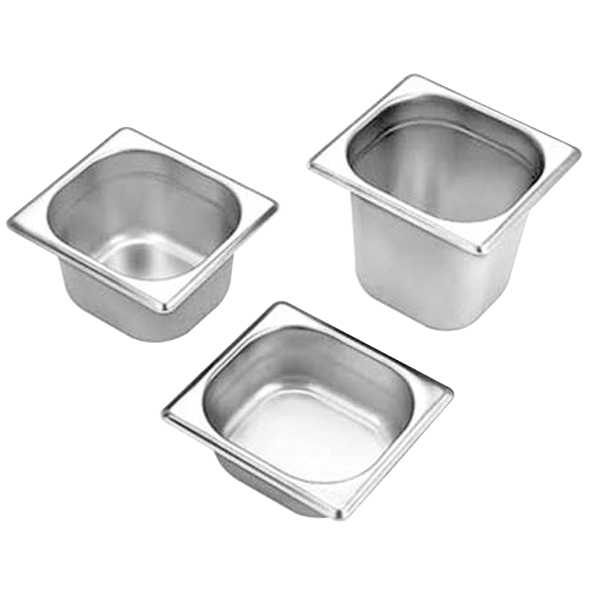 In addition, these containers are dishwasher safe. 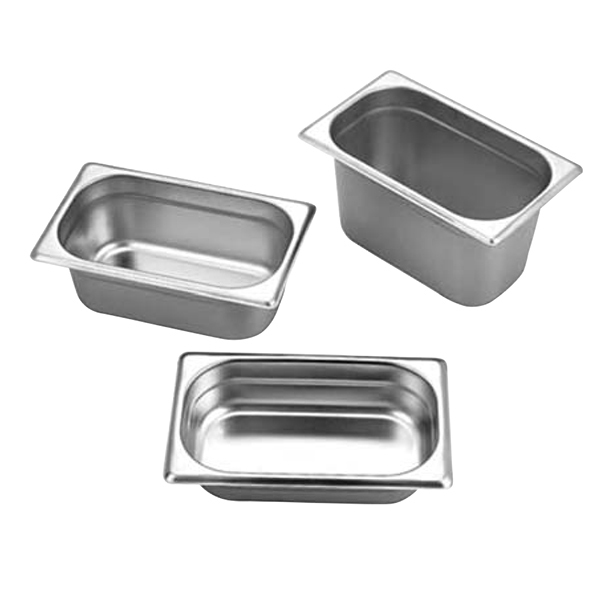 They are corrosion resistant, abrasion proof and scratch resistant that can easily withstand rough conditions of using as well as cleaning. 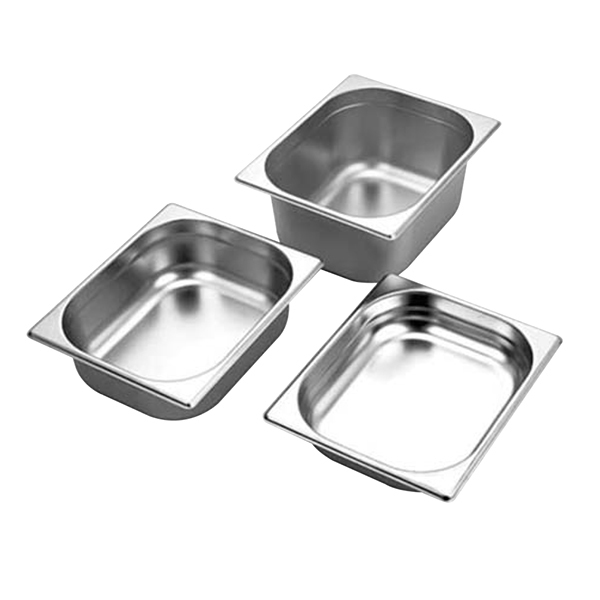 They are tasteless and odorless ensure to keep the food protected from any kind of degradation when it comes to freshness, taste and aroma.